“Moscow is a vital addition to our European service, a very important region. It’s going to take our total number of weekly flights to European destinations to reach 54 passenger flights a week,” said the carrier’s executive director Tewolde Gebremariam as the first flight took off from Addis Ababa. 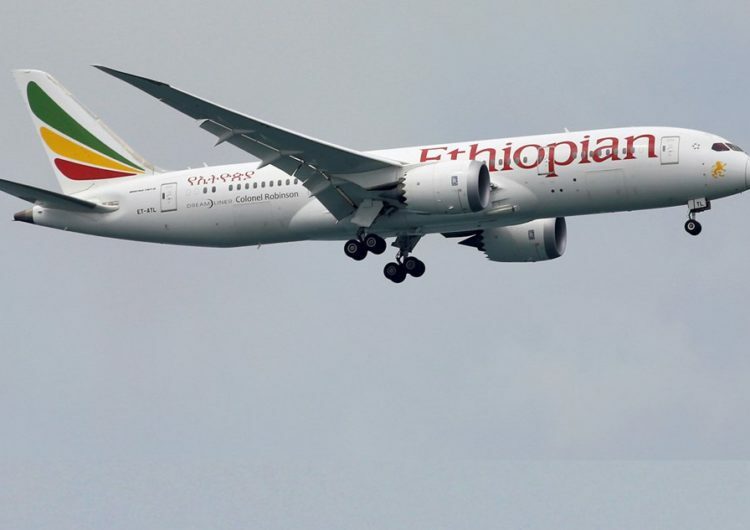 “I’m happy Ethiopian Airlines made a bold decision to re-start such flights because it will not only provide passenger flow, but also connect Russians with Ethiopian Airlines air services’ global network” he told AFP. The carrier will fly 3 times a week to the Russian capital. Ethiopian Airlines which is 100 percent state-owned, is Africa’s largest carrier. Addis Ababa airport has recently undergone a large-scale revamp as a major continental aviation hub in a country run until 1991 by a communist military junta — a regime which received substantial Soviet support in the 1970s and 80s. 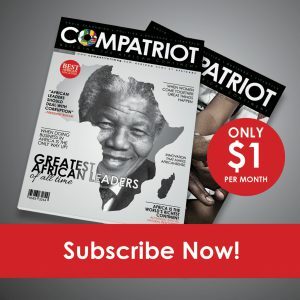 Earlier this year saw a wing of a new $345 million passenger terminal at the airport, which is one of Africa’s busiest.